Teaching and Learning is one component of Academic Services and includes the following departments: Curriculum Management, Title I, Early Childhood Programs, and Library Media Services. 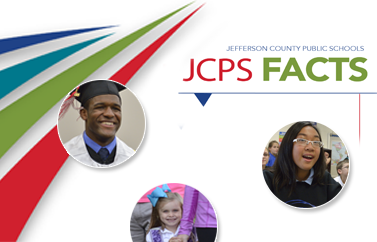 Key areas of focus include aligning the written, taught, and tested curriculum and providing professional development (PD) and supports for the implementation of Kentucky Core Academic Standards (KCAS), Professional Learning Communities (PLCs), and researched-based instructional practices. Click below to access curriculum resources for your student.